We have been fortunate in meeting and aligning ourselves at the Millennium-TBI Project with a number of Veteran's Support Organizations (VSOs). With their help and that of our long-time partners; Access Medical Laboratory, and University Compounding Pharmacy, we are able to provide a cost effective assessment and treatment program that could be paid for by these VSOs. We and therefore I, owe you a debt of gratitude. Allow the Millennium Health Centers to show you. Please sign into the Veterans with TBI Program by filling in the Intake Form. Thank you. 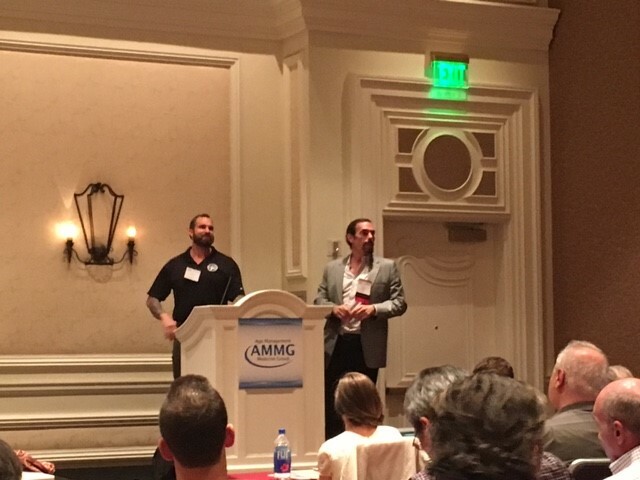 Warrior Angels Foundation provides U.S. Service Members and Veterans who have sustained a Traumatic Brain Injury (TBI), while in the line of duty , access to a personalized treatment protocol using individualized assessments supported by evidence-based diagnostics to pinpoint and treat the underlying condition. Click the WAF Logo to donate. 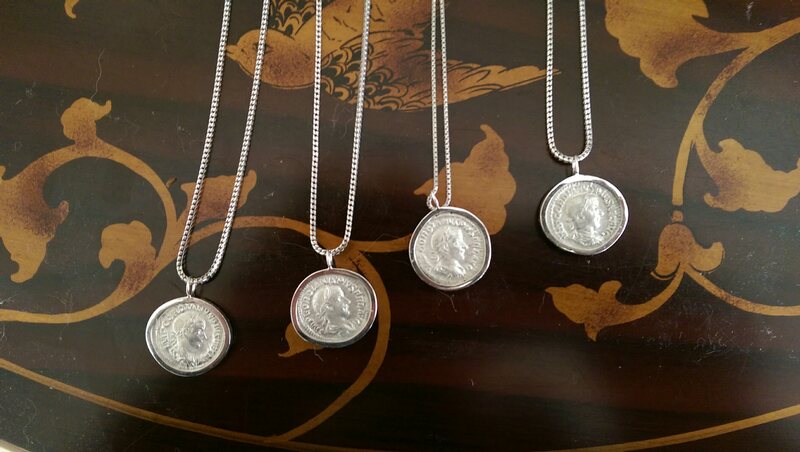 These are authentic 1800 year old, ancient Roman Imperial silver coins on a silver 22" chain. A donation of $5000.00 will cover the cost for the first 6-months of laboratory evaluations, medical consultions and follow-up medical services, and treatment. These have been donated to the Warrior Angels Foundation by Rochelle H. Gordon, owner of ERA Designs of Santa Monica California. Dear Past, Present and Future patients, any contribution to the Warrior Angels Foundation is greatly appreciated. Based upon your generosity you can elect to have thank you gifts sent to you from WAF. Once we have the specific link to that site we will post it. Thank you and have a Great 2017.